The institute has a dedicated Placement Department to assist students to find best career opportunities in the corporate world. The placement department acts as an interface between the Institute and organizations and serves to establish the best student-organization fitment by arranging campus interviews. It acts as a nodal point for all placement-related activities and assists students to achieve quality placements. The Placement department facilitates prospective employers by organizing institute-industry interactions regularly, providing complete support for arranging placement activities on the campus and recommending and assisting students for placements. We guide and counsel students to make the best career choices, suiting their talent by organizing pre-placement training by way of group discussions, personal interviews and workshops on personality enrichment and communication skills in an attempt to equip students with the necessary skills required to meet the challenges of recruitment. The department organizes one-on-one interaction sessions with the industry experts, guest lectures, which will impart practical knowledge to our students. These sessions will provide students a wide range of opportunities as they showcase a clear picture of the real world. Seminars, plant visits, pre-placement talks and other such activities are also facilitated to enhance industry connectivity of the institute. The Placement Process at SRN Adarsh College aims to match the requirements of the Industry with the aspirations of the students with eligible criteria, by there facilitating the achievement of synergy between the two. The various placements activities undertaken at SRN Adarsh College are described below. Summer Internship Programmes -As a part of curriculum, UG and PG students are required to undergo Summer Internship with an organization for a period of 6-8 weeks. 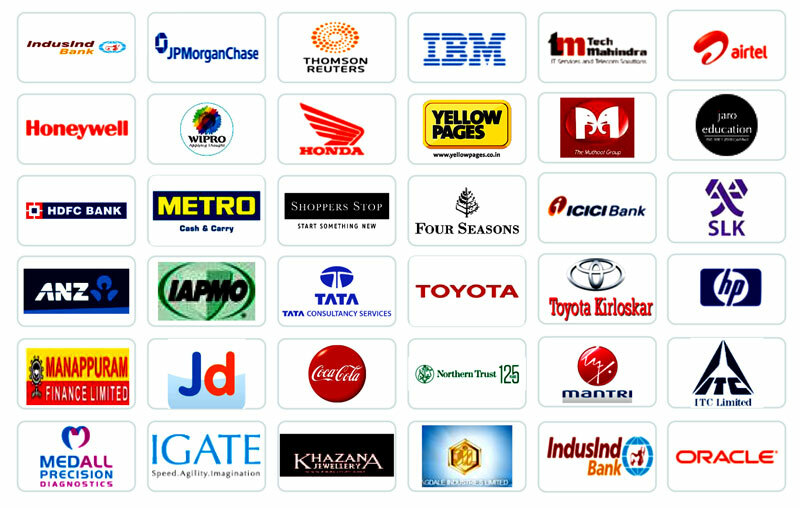 The placement department assists them to find summer internships in companies. Members from companies interact with students on campus through Guest Lectures, Live Projects, and other Corporate Forums, industrial visits. Student profiles and other relevant details are shared with companies. The companies conduct Pre-Placements Talks to give in-depth information about them including the roles and profiles being offered. Based on factors such as profiles and locations offered, and students’ perceptions and areas of interest, sectors ,industry companies are ranked and called on campus. Companies conduct their selection process which typically comprises CV based short listing, group discussions, and interviews. Final results are announced by the companies.